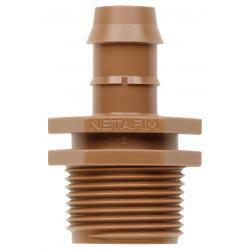 Hydro Flow®/Netafim Techline 3/4 inch Male Adapter for 17 mm Drip Line Poly Tubing. 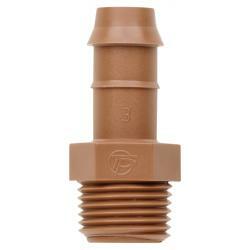 Fits Techline CV and Techline Dripperline. 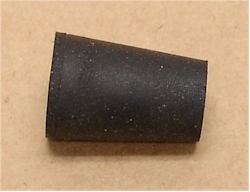 These barbed fittings go inside the 17 mm poly tubing instead of the other way around and connect to 3/4 inch Female Pipe Thread. 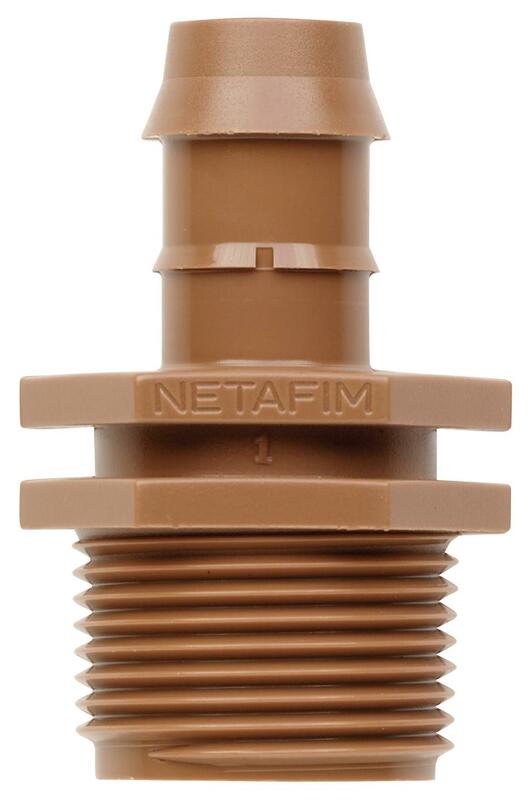 Forms a tight, leak proof connection. 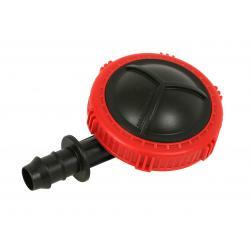 Recommended operating pressure is 0 to 30 psi.